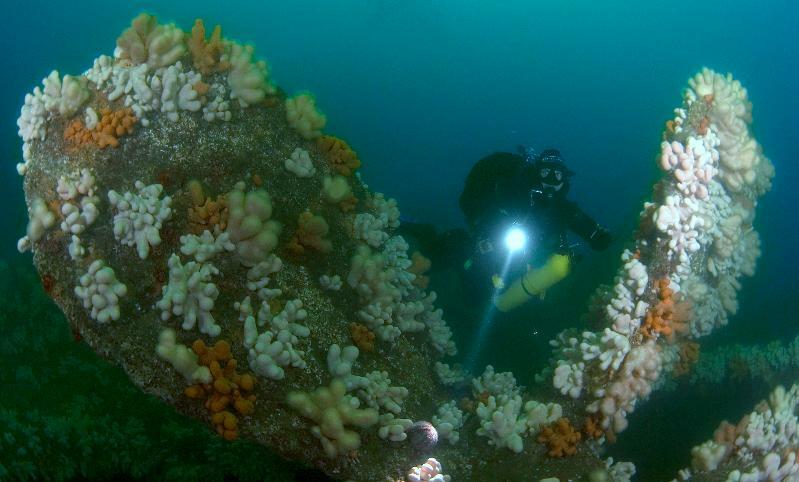 Spaces & Charters « Marine Quest – inspiring diving around St Abbs, Eyemouth and the Firth of Forth. 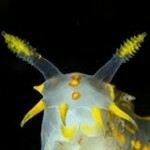 Marine Quest offers dive spaces on scheduled trips for individuals and small groups, as well as full boat charters. Our newsletter advertises forthcoming trips, including a great mix of shallow wreck and scenic diving and highly challenging technical dives, as well as inspiring video and article links. If you don’t see what you want, get in touch and we’ll see what we can do! 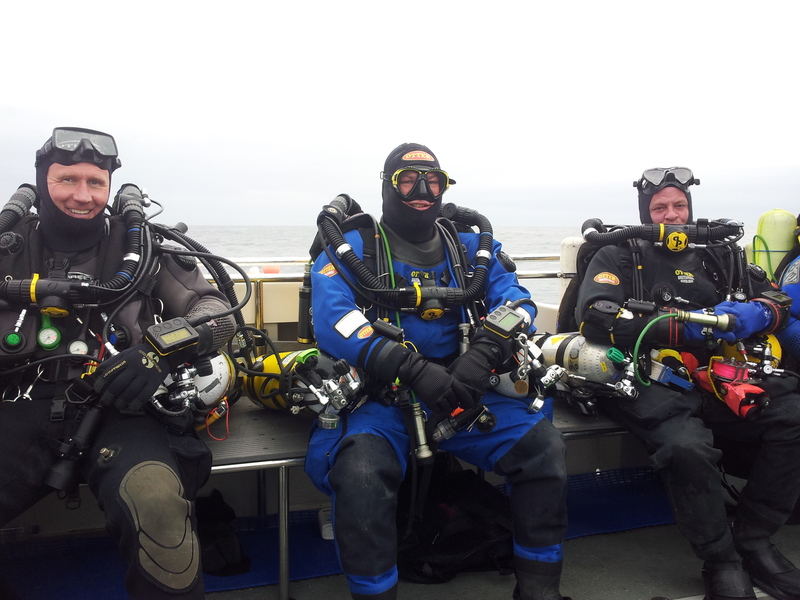 We’re happy to schedule dives to suit clubs or individual requests. 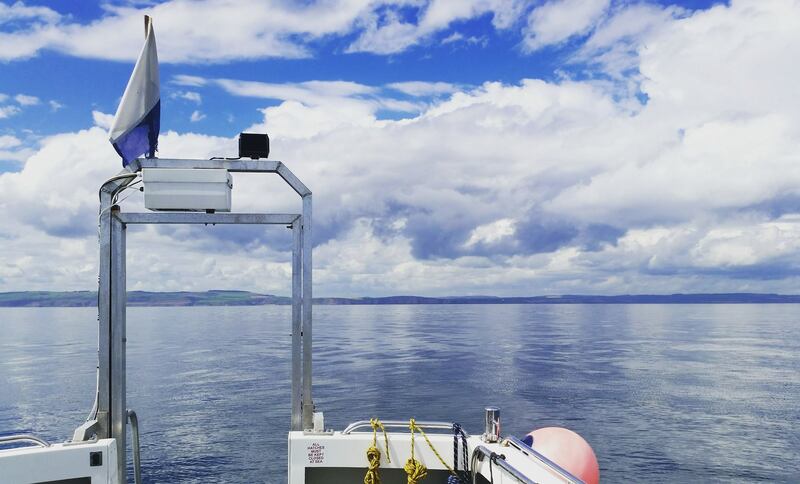 Download our Dive Packages and Dive & Stay Leaflet leaflets for details of our all-in packages, including B&B accommodation at The Harbourside, and on-board lunch and refreshments.